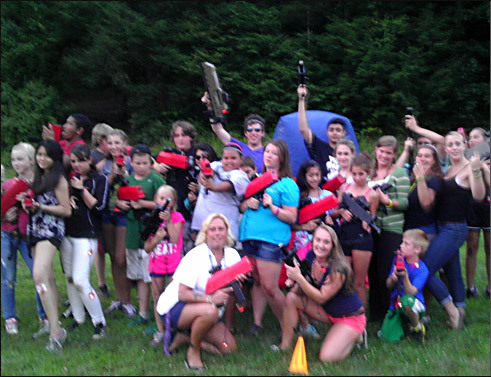 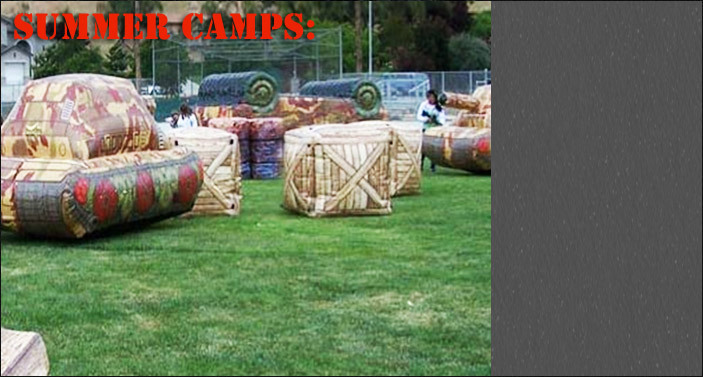 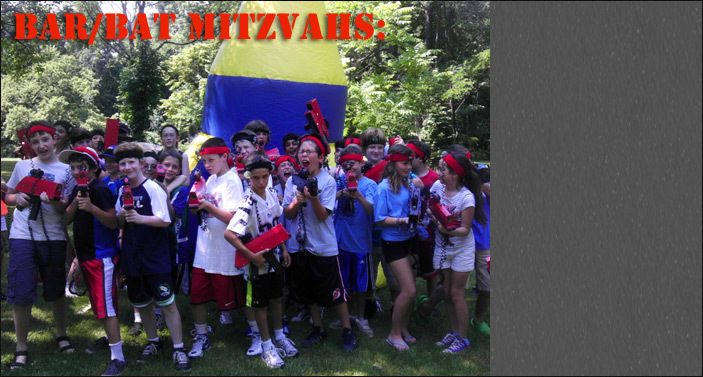 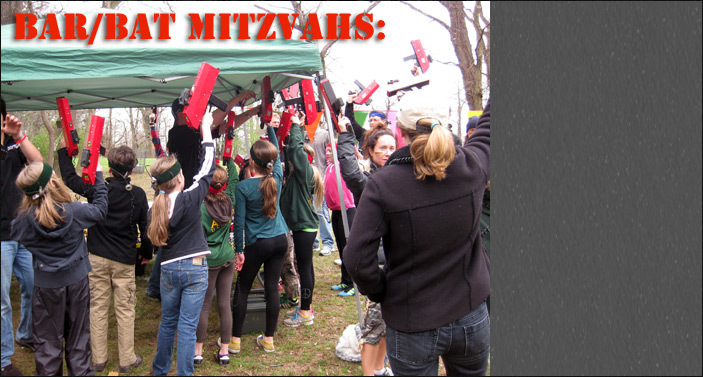 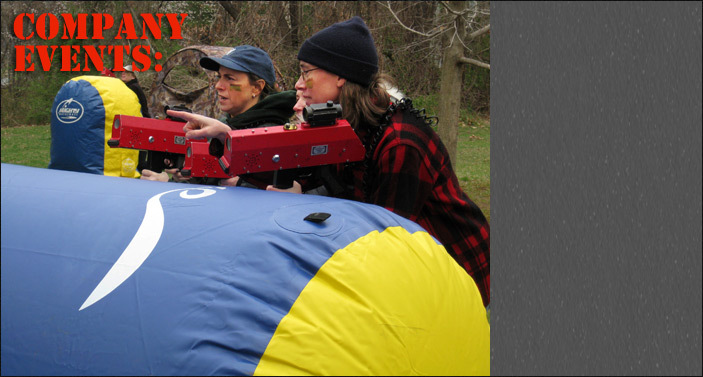 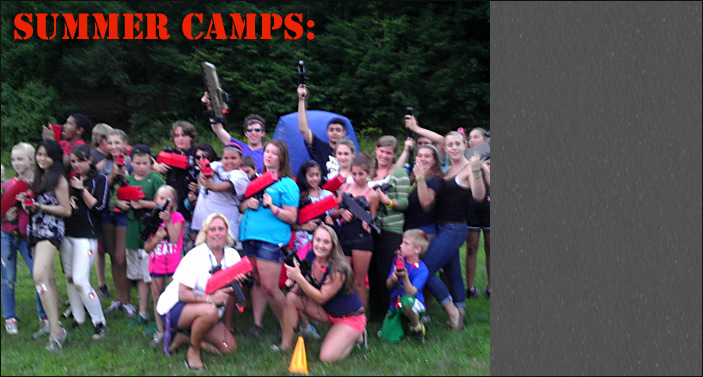 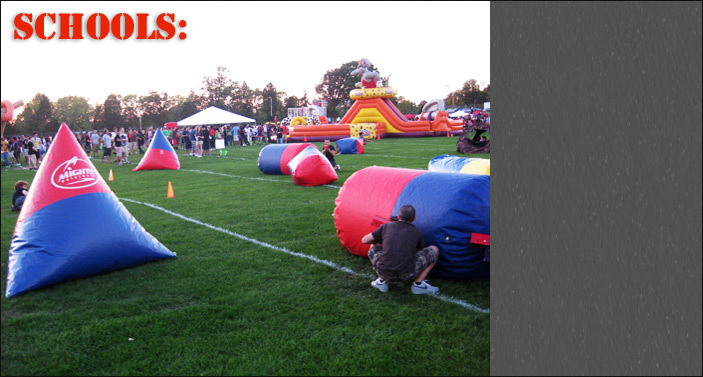 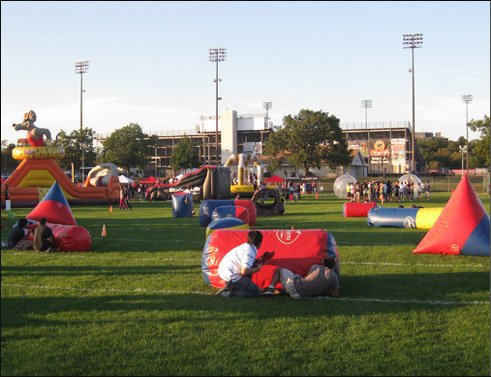 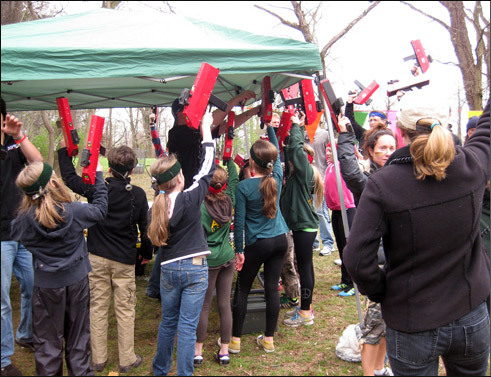 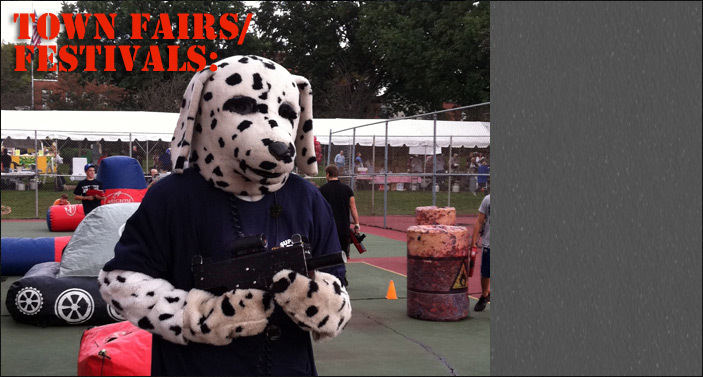 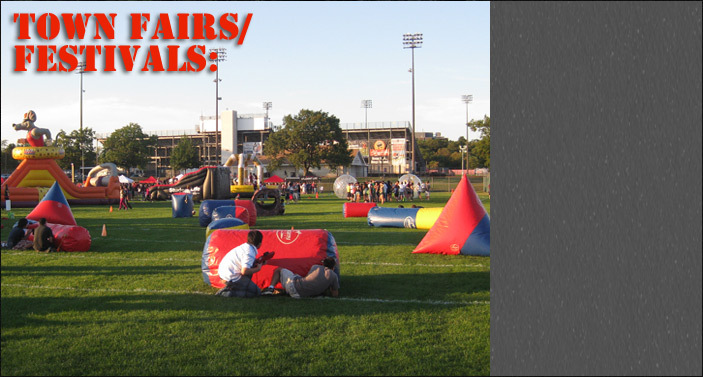 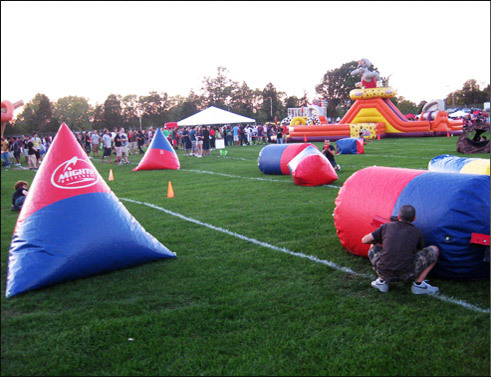 Outdoor Laser Tag, USA - Leading provider of Mobile Laser Tag for Birthday Parties, Camps and Corporate Events! 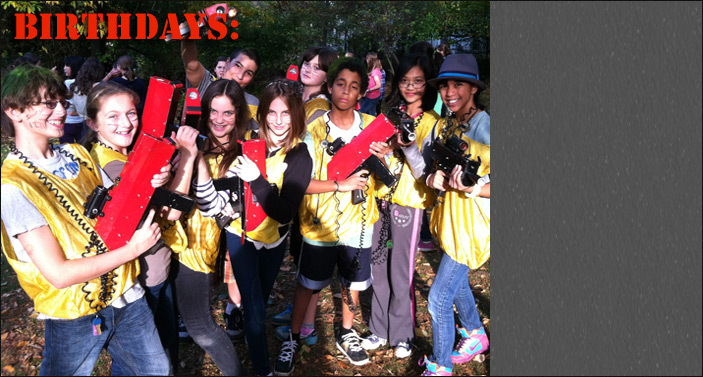 Experience Laser Tag Like Never Before! 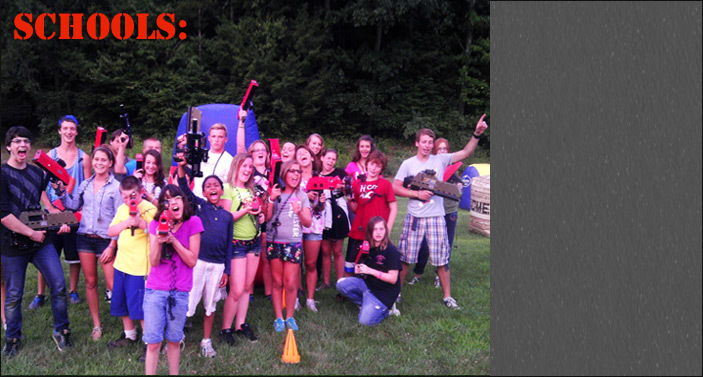 Get Ready for Some Xtreme Action! 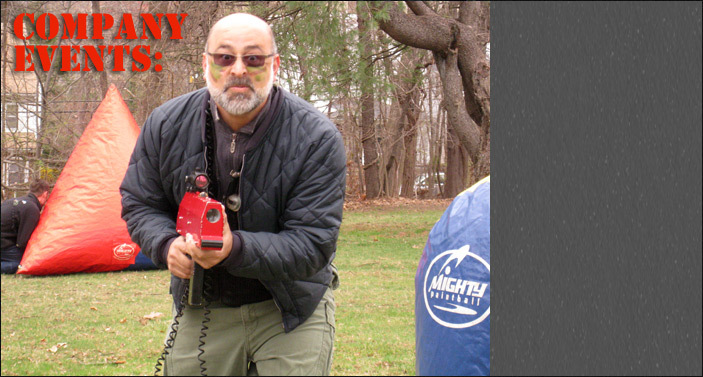 Take your next event to a new level with this unique version of laser tag. 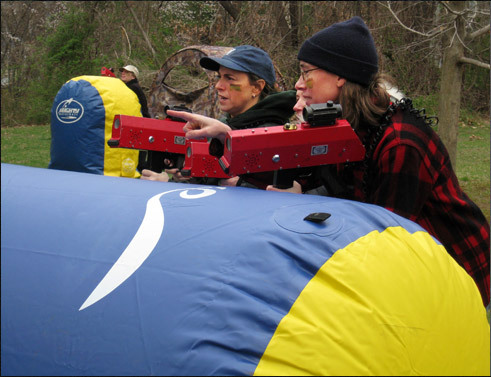 Our unique laser tag equipment lets you play outside any time of day or night. 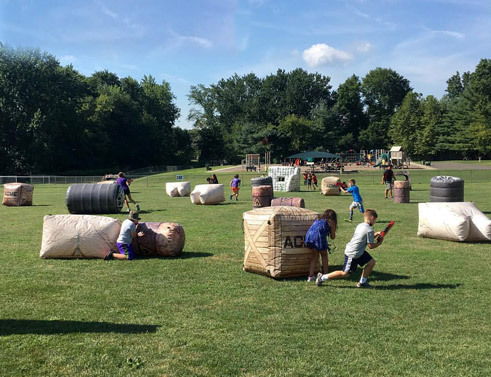 We deliver an adrenaline pumping gaming experience with unlimited mission scenarios to thrill players of all ages and keep them asking for more! 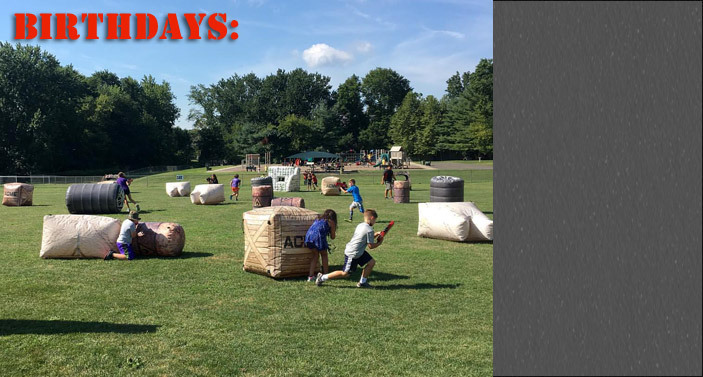 Don't TANK on the play!